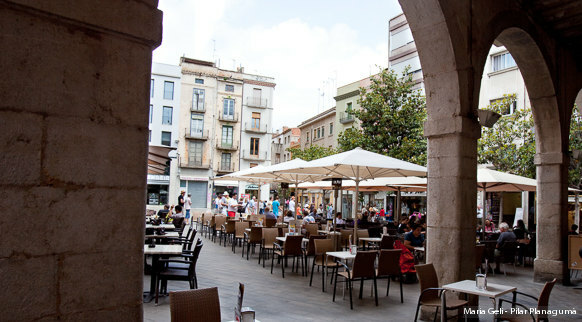 Located a stone's throw from Girona and very close to France, with excellent transport connections, the city of Figueres has also earned itself the title of "Extremely interesting tourist destination for travellers who will not regret visiting it". A good place to start is with its main attraction: the art of Salvador Dalí. The Dalí Theatre-Museum, a work of art in itself, houses a wonderful collection of works that span the artistic career of the genius of Empordà. But there are plenty of other places of interest to surprise you, such as the Toy Museum (with a collection of toys from every period), the Museum of Empordà (with archaeology, mediaeval sculpture and contemporary art collections) or the Empordà Technical Museum (a curious collection of exhibits dating from the industrial revolution). 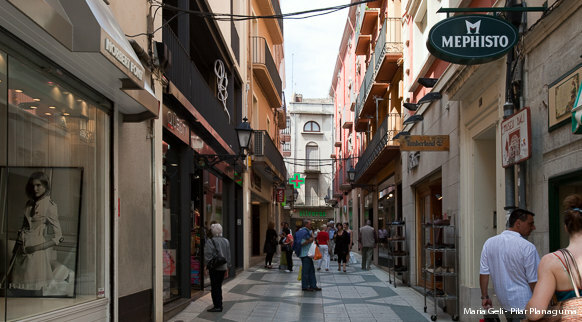 There is more culture to be found along the streets of Figueres, whose historical centre is rich in architectural heritage. One of the great attractions in this active and lively city is the local cuisine. Make sure you sample the brunyols (fritters), the botifarra dolça (sweet pork sausage) and the "sea and mountain" dishes that combine produce from the Costa Brava and from the inland area of Empordà, accompanied, of course, by a Denomination of Origin Empordà wine. Figueres is the capital of Alt Empordà and offers one of the longest lists of things to do and see anywhere on the Costa Brava.